One of the most loved and popular programming Language in the market is “Java”. It is considered as one of modern programming language. 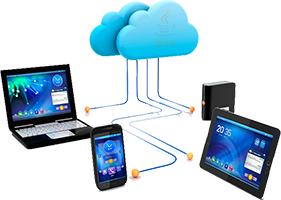 JVM aka Java Virtual Machine provides the maximum portability and isolation and its numerous frameworks make developer’s work at ease. Its power lies in that it has no portability issues. The Same code can run easily on Windows as well as on Linux servers. All you need is a dedicated Java Hosting Solution. Java Hosting gives the rock-solid ability to run and manage your Java Server Pages (JSP). These pages are based on a server-side language that produces dynamic and appealing web-pages by using tag-based codes inserted into HTML and XML. In order to avoid all your obstacles, Infinitive Host presents a rock-solid Power Packed JAVA Hosting Solutions. We are one of the leading Hosting Service Providers. Why Infinitive Host is for Your Java Platform? Our wide array of plans, highly specialized technical force with an amazing support team says it all. In order to host all the applications developed on Java including servlets, JSP and application servers are one of our core specialty. We are working as a hosting provider for years and these years of experience in Java Hosting has marked one of the important factors in our growth. We are working on the market needs which include both shared and VPS. You have a power to choose according to your needs, you can easily upgrade, downgrade or change packages as you Java Platform demands. From 1-click installation to fast and high speed server infrastructure, we work round the clock for your growth. Yes, we know the importance of back-ups and safety. We remain pro-active to ensure that data integrity and safety should be maintained at every step. Your online business growth strategies always keep customer at its center. 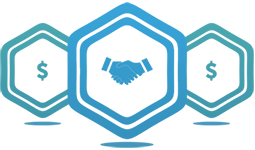 Infinitive Host provides an uptime guarantee up to 99.99%. Our first line of defense starts with RAID disk sub-system. 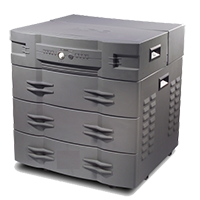 You can easily restore and take back-ups. From developer end to business-men we want to provide and bring Java Hosting prices to at a much friendly accessible level. With us, you can agile your business with scalability. Infinitive Host gives you full access to your Apache Tomcat container. You can easily deploy WAR Files, JSP, and start and stop your TOMCAT container anytime. We understand that speed is the main essence of any online business. Your applications built and developed in JAVA will run much faster in high-performance SSD Drives.